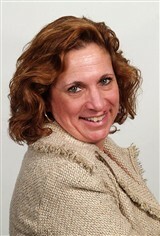 Greenwich, CT, February 5, 2016, Liz Bratisax, Senior Manager of Analytical Services for Bimbo Bakeries USA, has been recognized by Elite American Executives, for dedication, achievement and leadership in analytical assessment. Ms. Bratisax draws upon more than three decades of experience to provide her unparalleled services to ensure the quality of products produced by the manufacturing company she works for. Calling upon her knowledge, she outsources new ingredients and finished products, writes product specifications and manages the nutritional workups for regulatory groups. She trains others on the process of testing procedures. Prior to joining Bimbo Bakeries USA in 2009, Ms. Bratisax worked for George Weston Bakeries. She started there in 1998 as a senior analytical technician, and worked her way up to the position of manager of analytical services. Driven by her passion for food, she earned a Bachelor of Science in nutrition from Long Island University. As a result of the hard work and dedication to quality Bimbo Bakeries USA inspires in its employees, the company was able to purchase Mrs. Baird’s Bakeries and the western division of George Weston Bakeries. 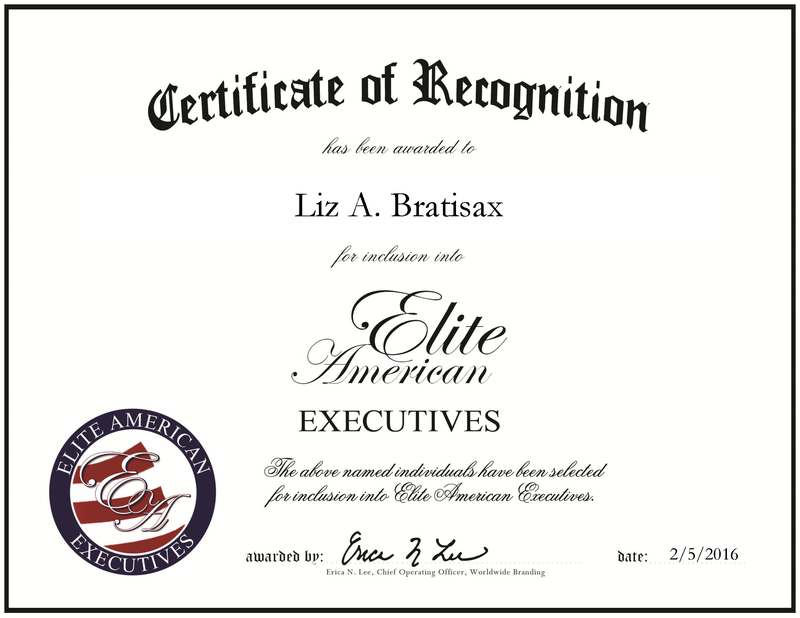 Liz Bratisax was originally selected for inclusion in EliteAMERICAN Executives in March 26, 2015. We are proud to be featuring Ms. Bratisax again in EliteAMERICAN Executives for 2016. This entry was posted in Consumer goods, Consumer Products, Food and Beverage and tagged analytical assessment, analytical services, bimbo bakeries usa, manager, manufacturing. Bookmark the permalink.